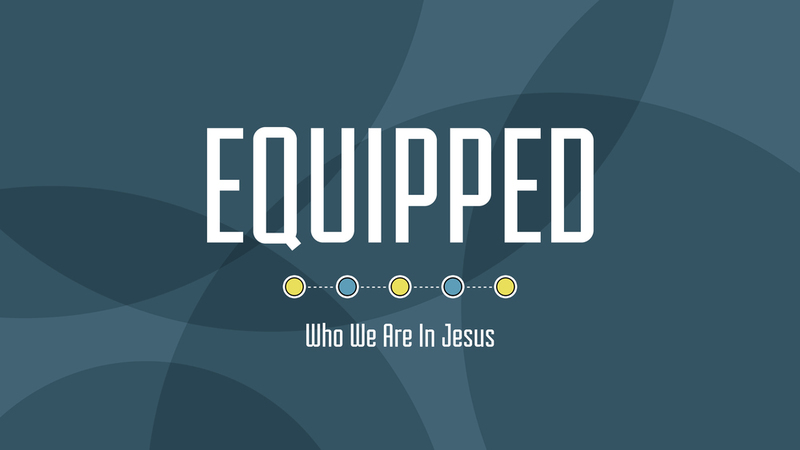 Many Christians don't truly understand their identity in Jesus. 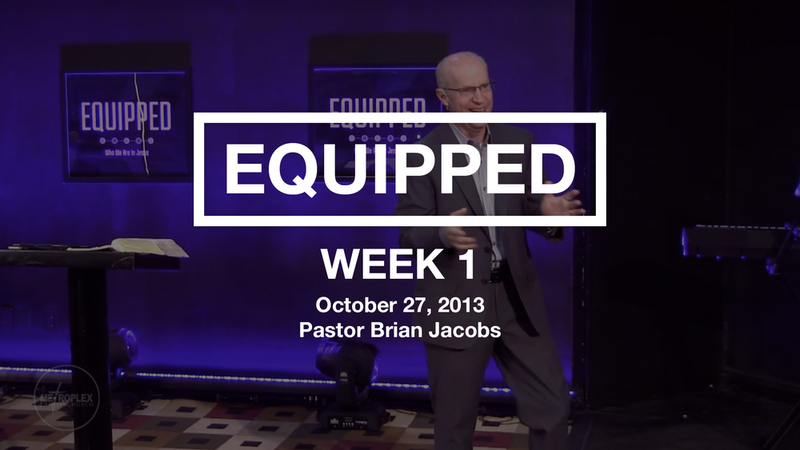 They struggle seeing themselves in what the New Testament says about their place and position in Jesus. 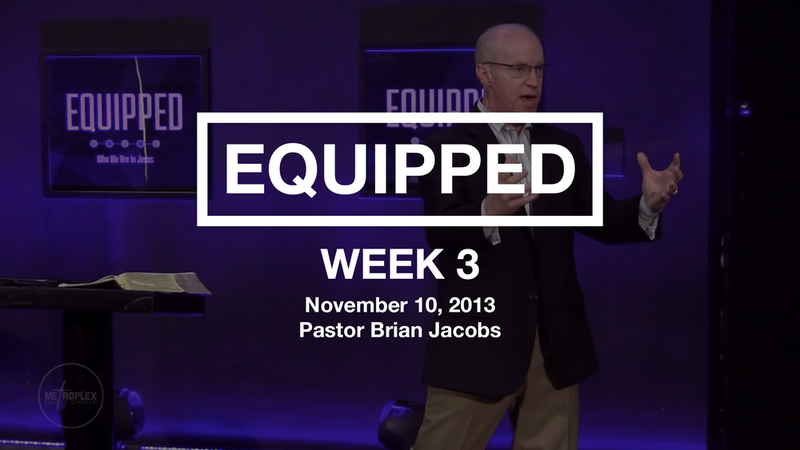 Pastor Brian shares in this series "EQUIPPED" who we are in Jesus and how they relates to having victory in life's challenges.